CoilyQueens™ : Are you looking for a MIRACLE? This is what the Word of God tells us. If you are an adult, then you are old enough to see, that in this life we have seasons. Not just a change in weather, but we have seasons of being stagnant, loss and growth. 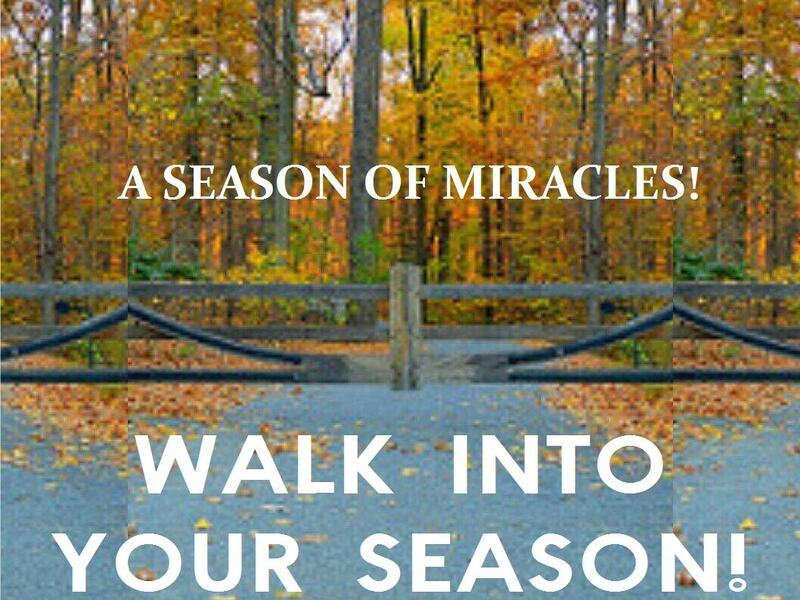 If you choose to walk in it, this is a season of miracles for YOU! This is your time to GET! 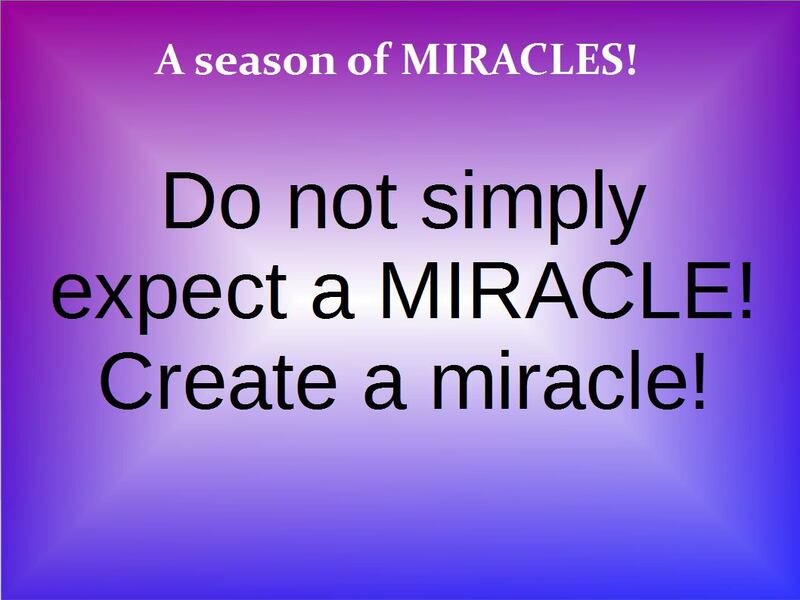 THIS IS A SEASON OF MIRACLES! 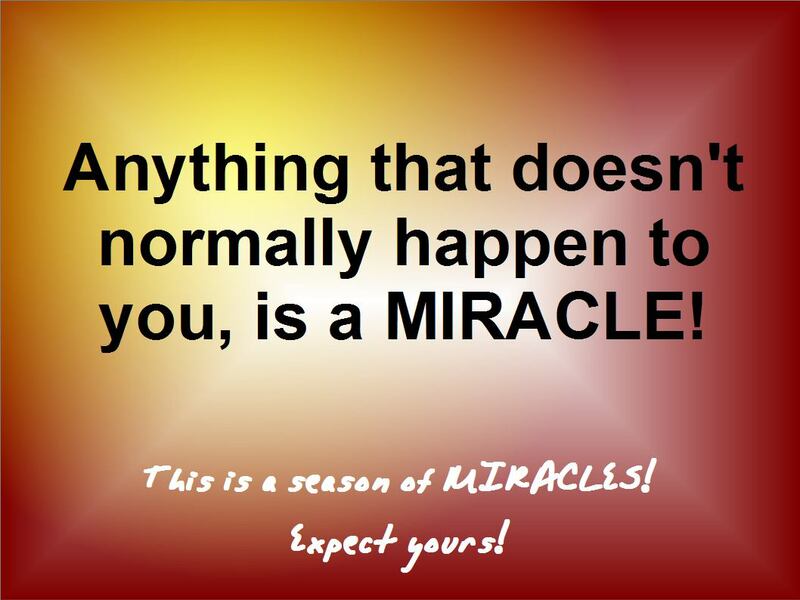 So how do you receive your miracle? You can walk in your MIRACLE, as a Believer in Jesus Christ or a non Believer. 1. Receive this prophecy as truth. Once you do those 2 things your season of miracles is activated. 3. Then go and TESTIFY OF YOUR MIRACLE AND PASS THIS PROPHECY ONTO AT LEAST 7 PEOPLE! Testify of the MIRACLE given to you by Jesus Christ.